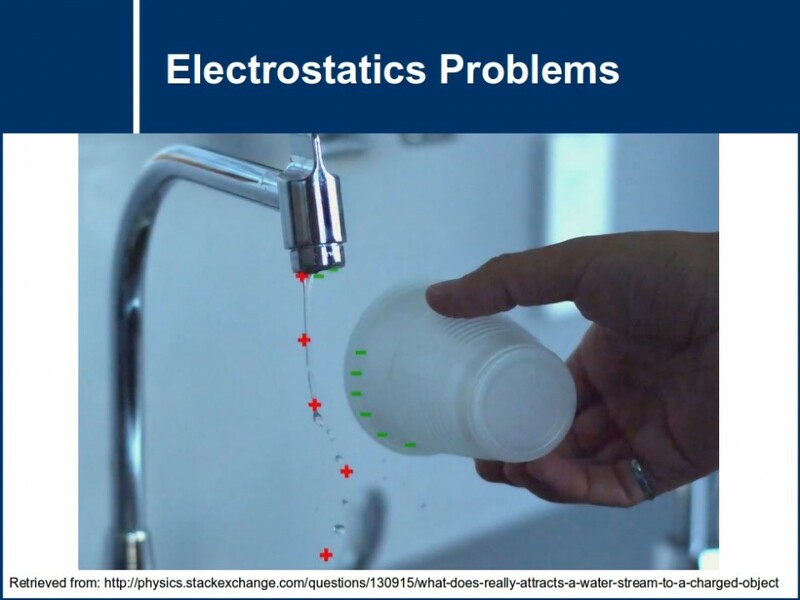 Additional problems - This field comprises phenomena and properties resulting from the interaction of stationary and moving electrical charges. 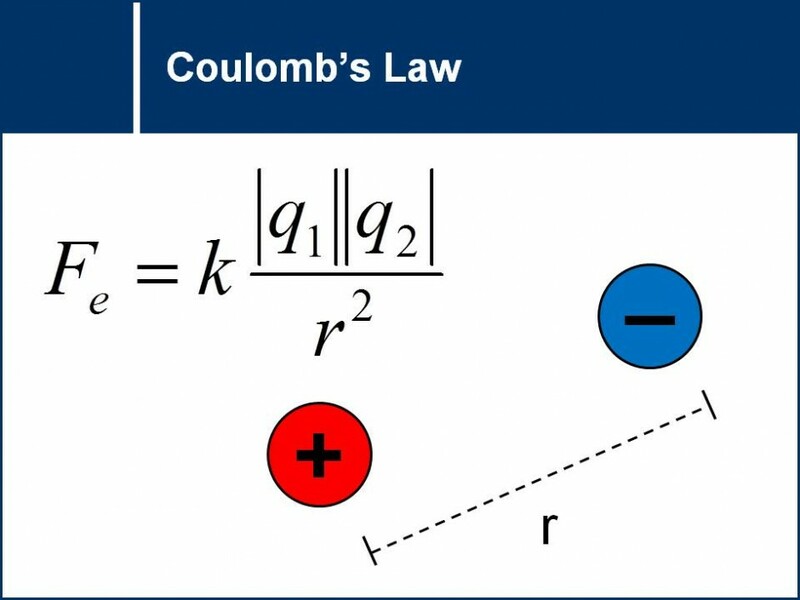 This field comprises phenomena and properties resulting from the interaction of stationary and moving electrical charges. An introductory set to electric fields. 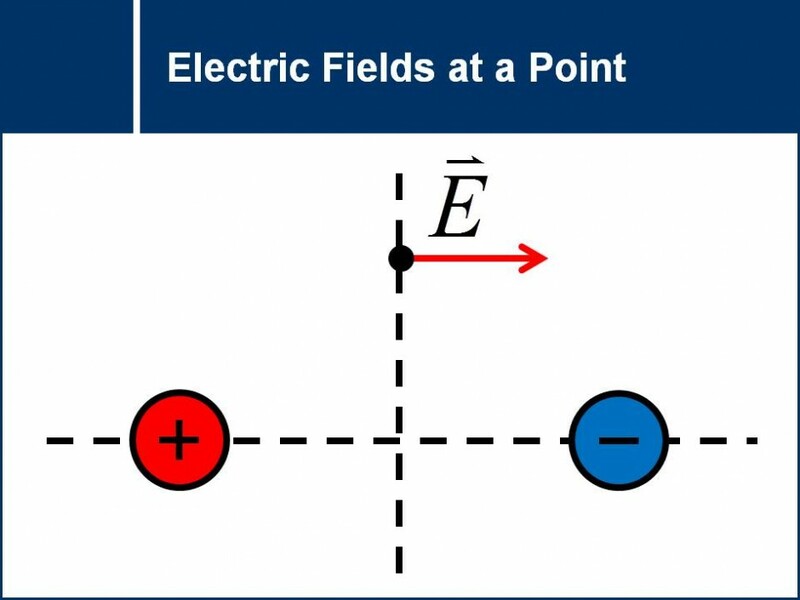 This set focuses on finding the electric field at a single point due to different charge configurations. 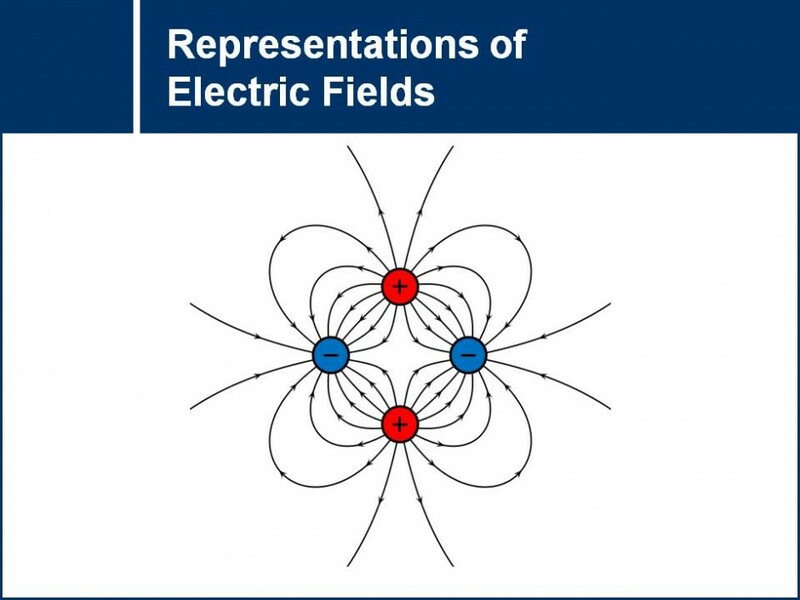 Explore different visual representations of electric fields in this question set, including vector fields and electric field lines. 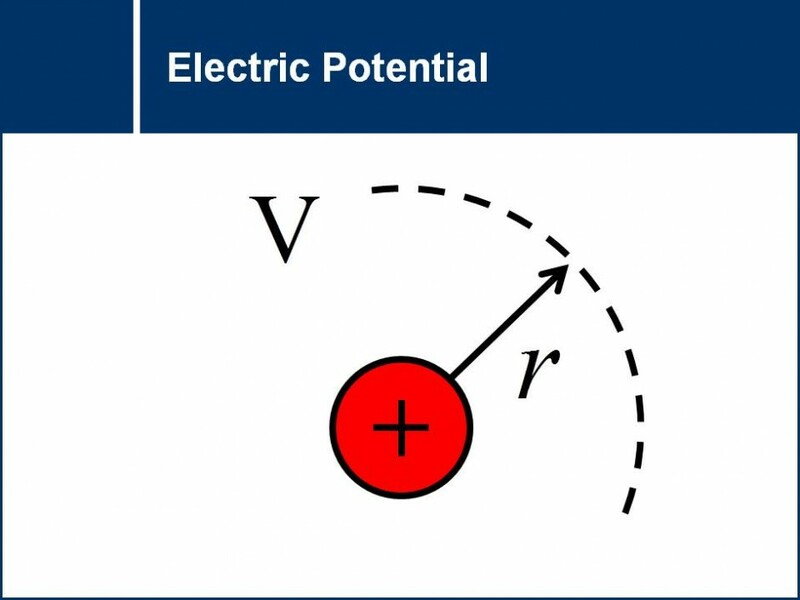 Both electric potential energy and electric potential are fully explored in this question set. 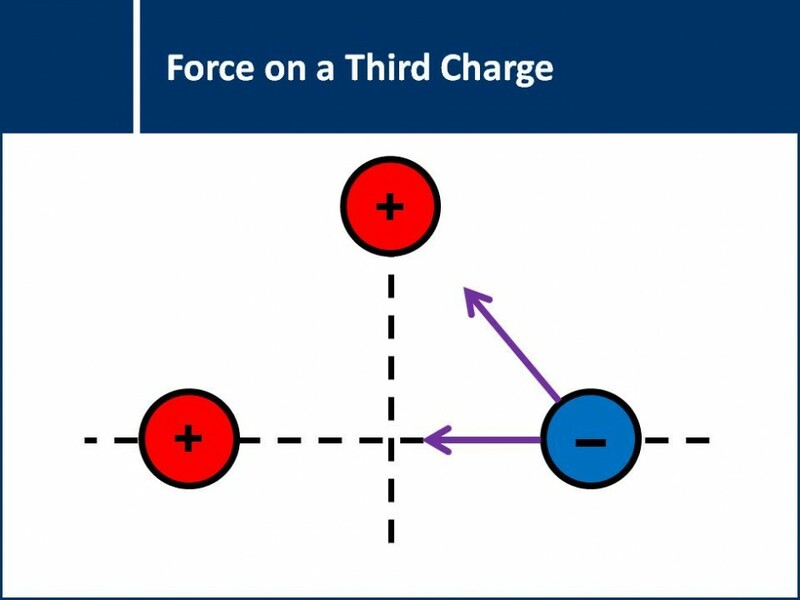 Scenarios involving parallel charged plates and point charge systems will be considered.